The standard ways of applying overload in the weight room are increasing intensity, volume, frequency, or density. Intensity is typically increased by adding weight to the bar. Volume can be increased by doing more sets and / or more reps. Examples of increasing frequency would be increasing the number of training days in a week or the frequency a given exercise appears within a training cycle. Density can be increased by increasing the amount of work done in a given period of time or by decreasing the time necessary to complete a fixed workload. Of all these examples, most athletes relate best to intensity. Unfortunately, up until recently quantifying increases in intensity has been limited to just adding more weight to the bar. The problem with this is that load on the bar isn’t necessarily the best indicator of force output. In some cases load is not a viable option and in other cases it might be counter to what the coach is trying to achieve. It's not a viable option when resistance training resources are limited. This occurs often in team settings when there isn't enough equipment for everyone to load maximally. It also occurs when athletes are traveling and they may have limited access to strength equipment. Also, adding weight to the bar sounds great but it might not always be the best option. This might be the case during tapering periods or when the athlete is already very strong and adding an increased load tips the risk-reward scale in the wrong direction. This is where velocity based training can come in handy for both monitoring progress and increasing intensity. By using a fixed load and quantitatively assessing speed of movement or total power output a coach can have a new tool for looking at both physical readiness on a day to day basis as well as long term progress. You can essentially 'max out' for power or speed of movement. Likewise, by quantitatively assessing speed of movement and total power output per rep, coaches can make informed real-time decisions on physical readiness, accurately gauge strength or power-endurance, and make on the fly adjustments in volumes by looking at decrements in speed or power over the course of a set or workout. In the past we were forced to make assumptions about intensity at sub-maximal loads by 'eye-balling' bar speed or speed of movement drop offs over the course of a set. Now we can take the guesswork out of the equation and make more educated decisions that provide us another tool for our toolbox while also giving better options for our athletes at certain points of the training year. Mike is the founder & owner of Athletic Lab. Mike is the guiding force behind Athletic Lab’s training philosophy & methodology. He oversees all training, instructor quality & staff education. Visit Athletic Lab and learn more about Mike and his facility. 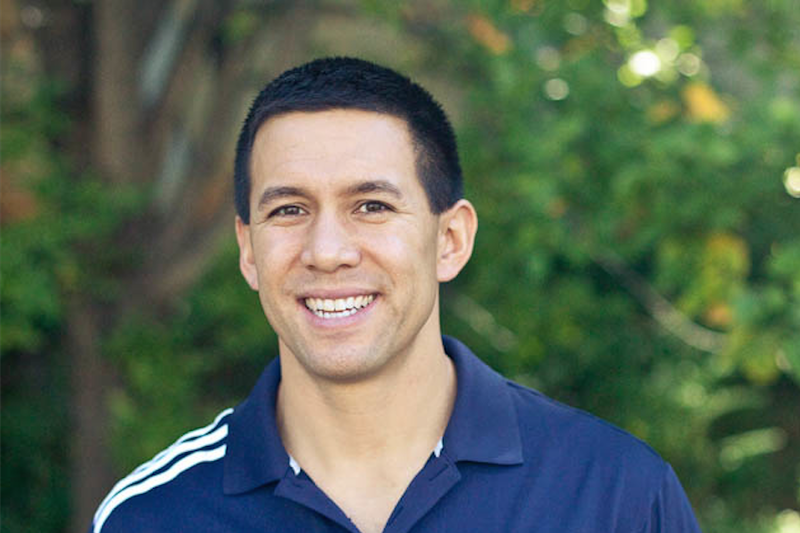 Follow Mike on twitter @mikeyoung and check out his blogs at FitForFutbol and ELITETRACK.